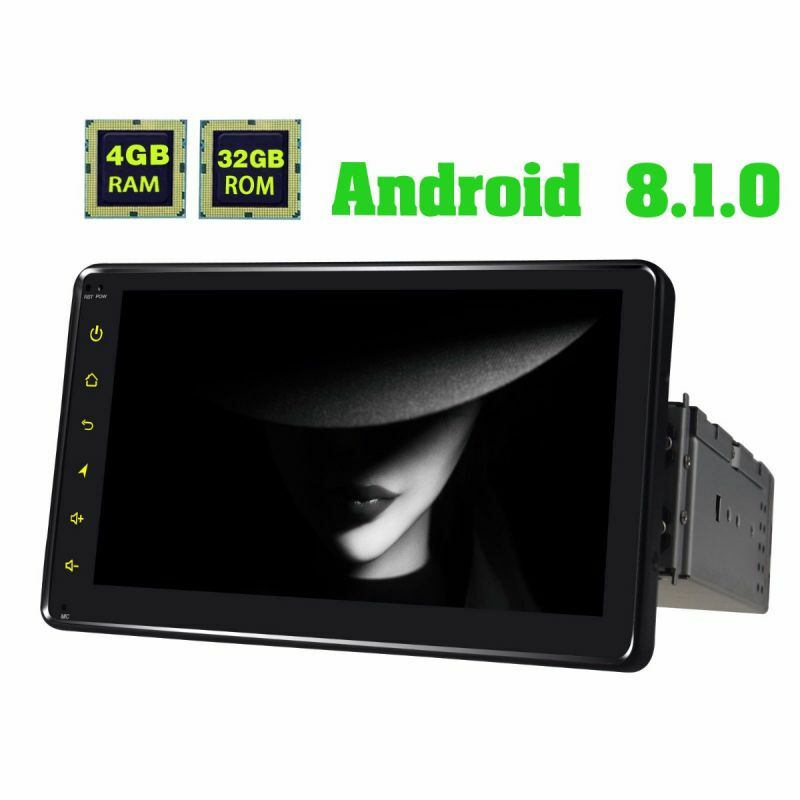 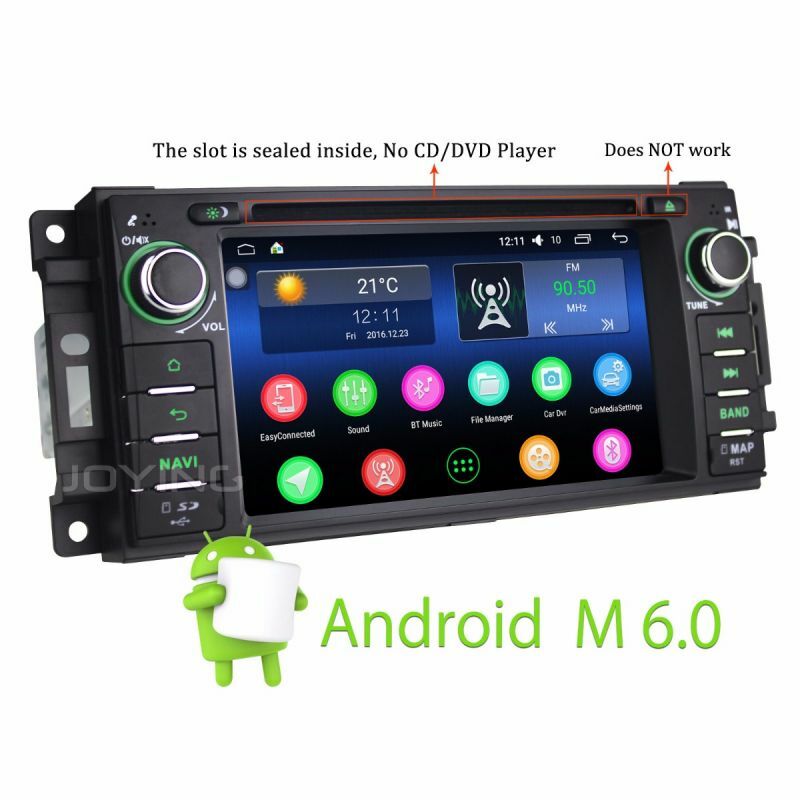 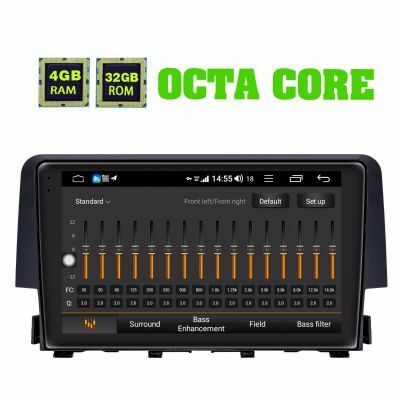 JOYING Online Shopping Mall offer Universal Single Din Android Autoradio (6.2", 7", 8", 8.8", 10.1" and 10.25"), Double Din Android Car Radio(7",8" and 10.1 inch), and some specical Head unit like VW, BMW, Audi, Ford, Toyota, Opel ,etc. 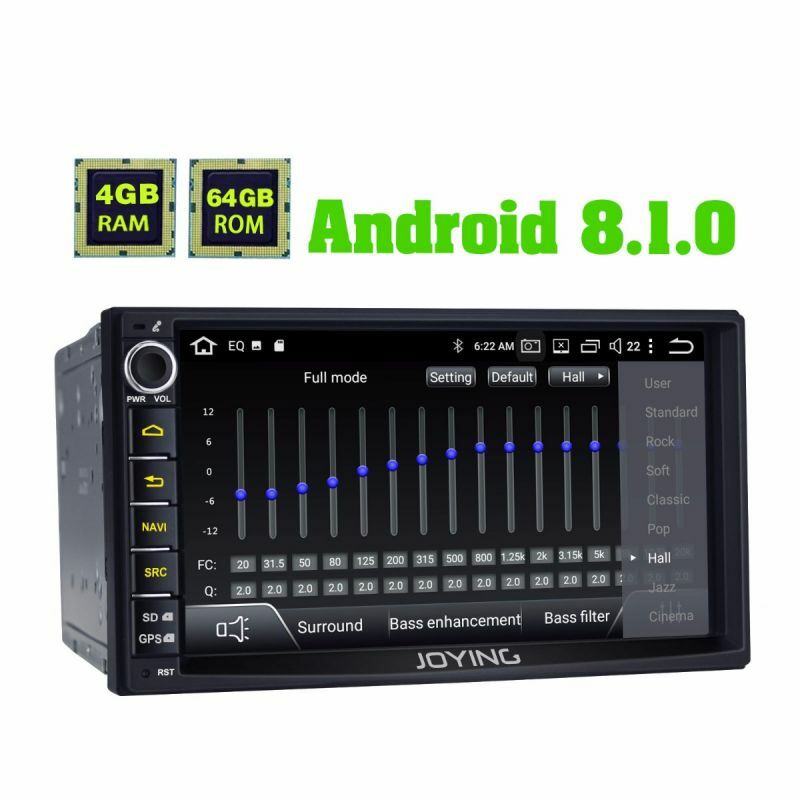 Also we have different Android Version and system for your choice. 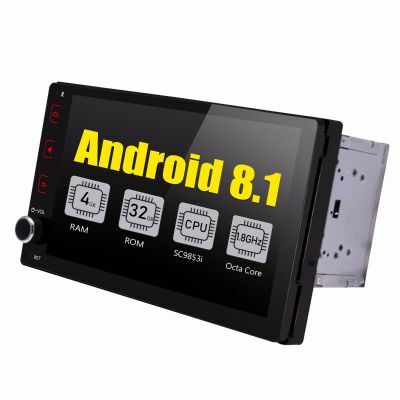 Now we released Android 8.1.0 Octa Core 4GBRAM+32GBROM Car Stereo GPS Navigation which can support iPhone ZLink and Android Auto. 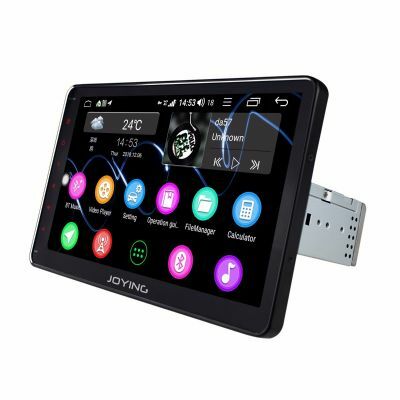 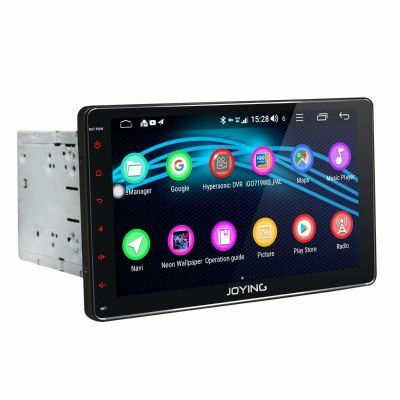 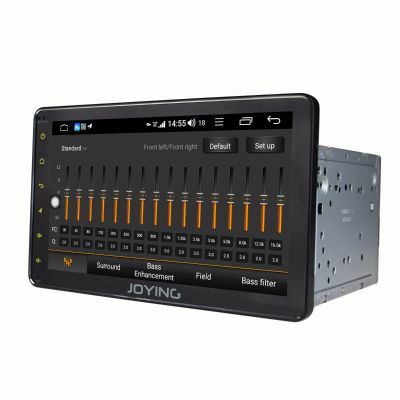 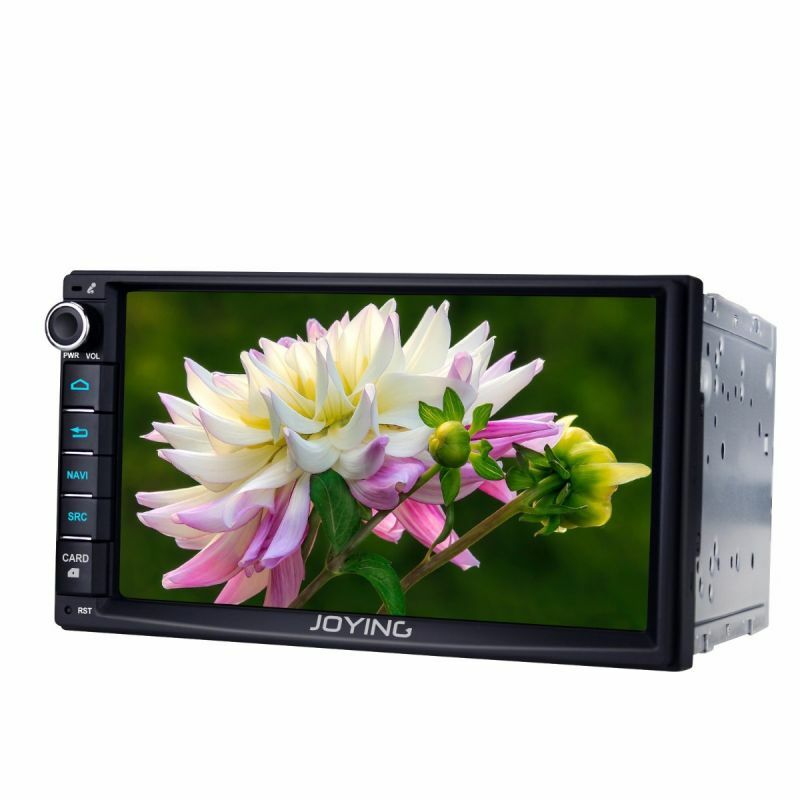 If you cannot make sure which head unit can fit your car, you can show me your car model, years and dashboard picture to europe@joyingauto.com, then we can confirm it for you.